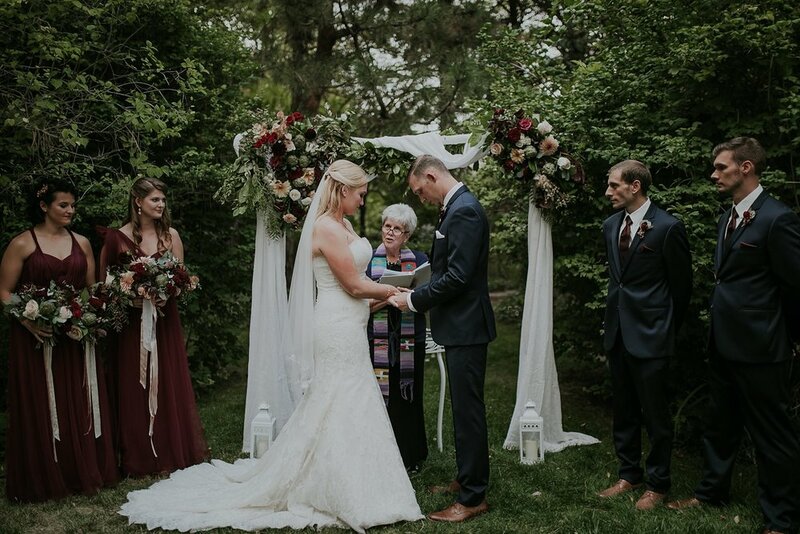 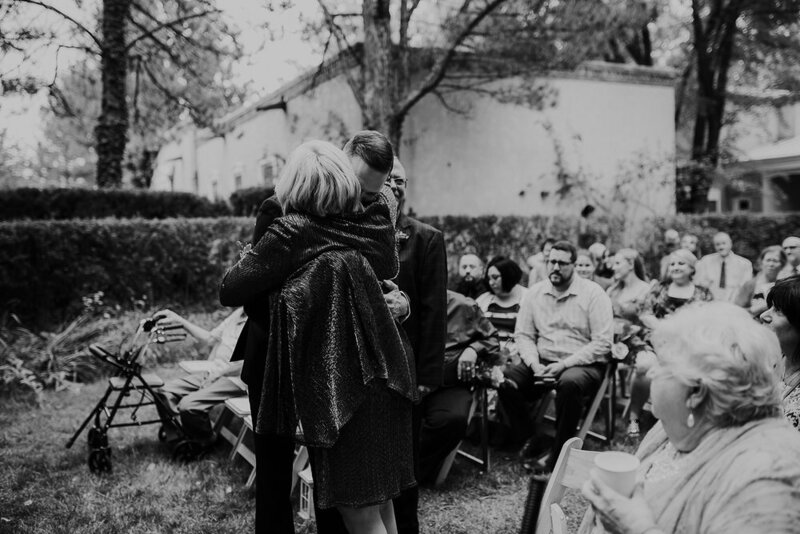 Braden and Emmaly said yes to being together forever at Los Poblanos, aka the dreamiest inn and lavender farm in New Mexico. 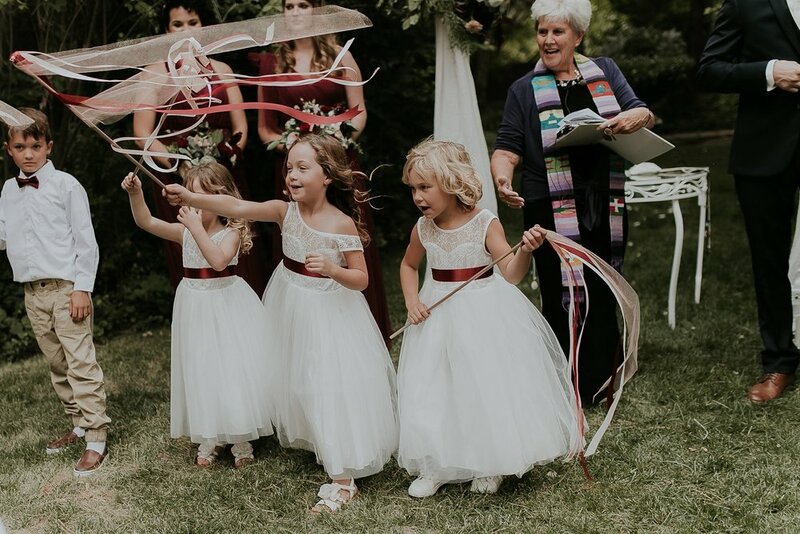 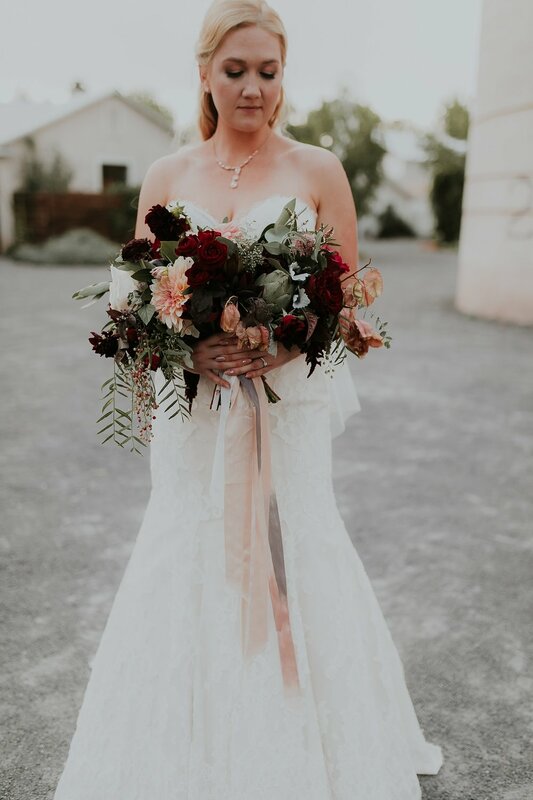 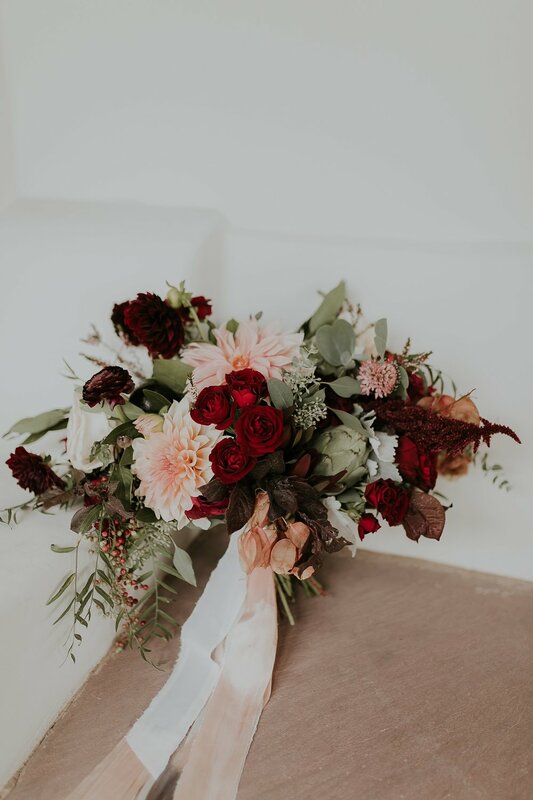 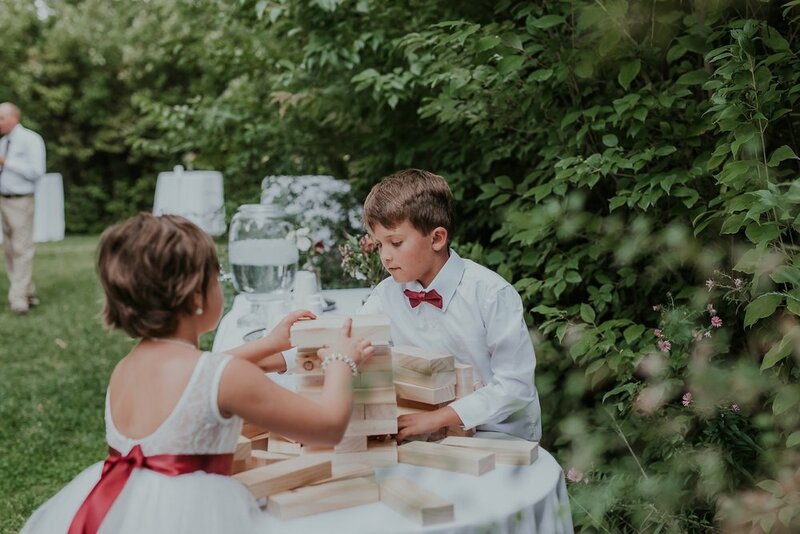 Amid deep color florals, whimsical details, and the cutest band of flower girls, these lovers officially became the Perks! 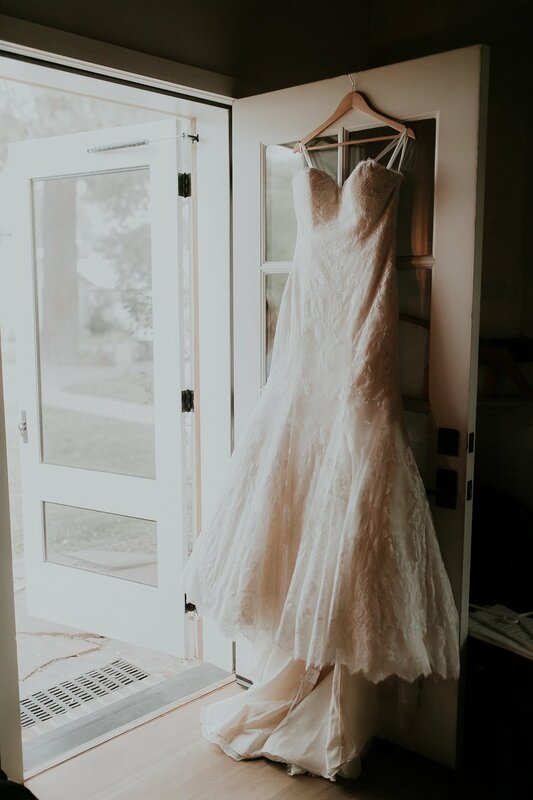 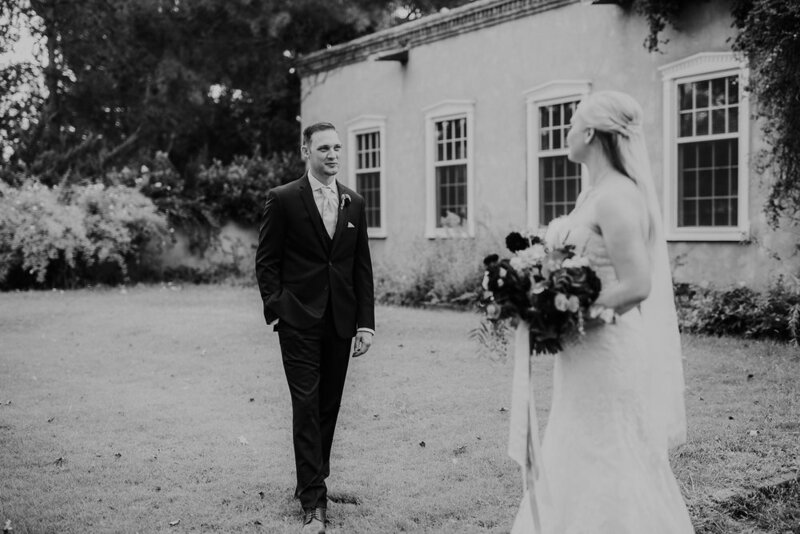 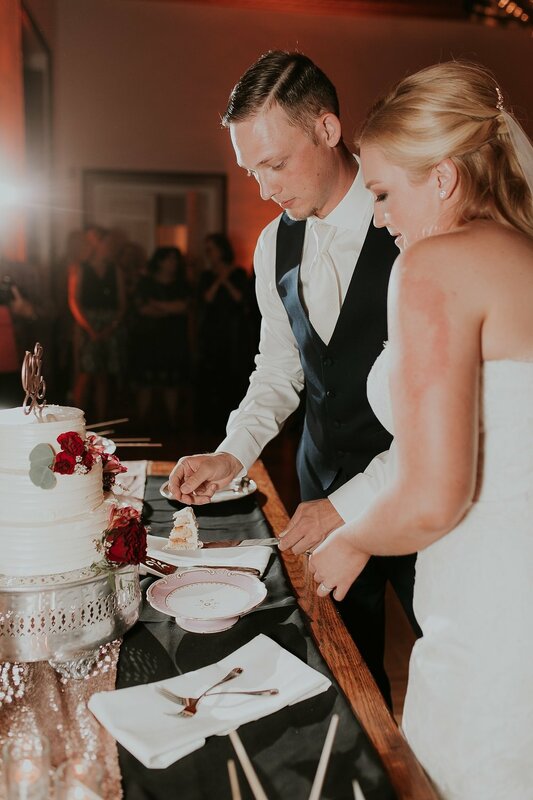 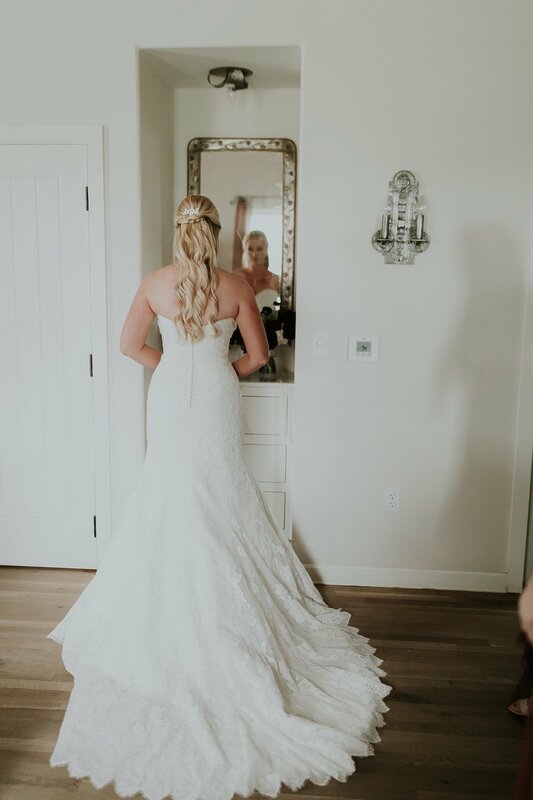 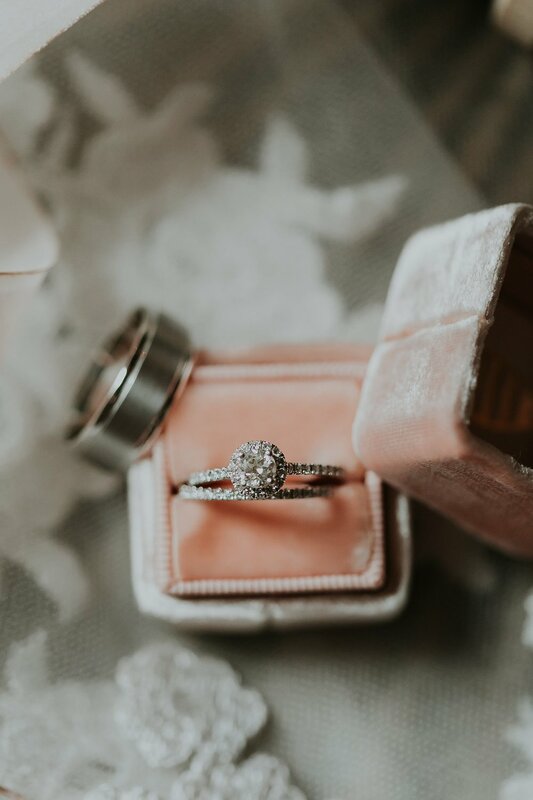 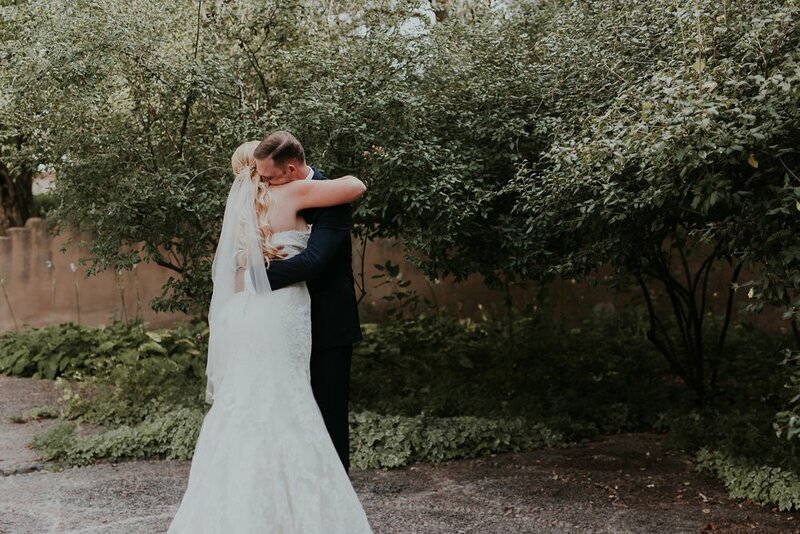 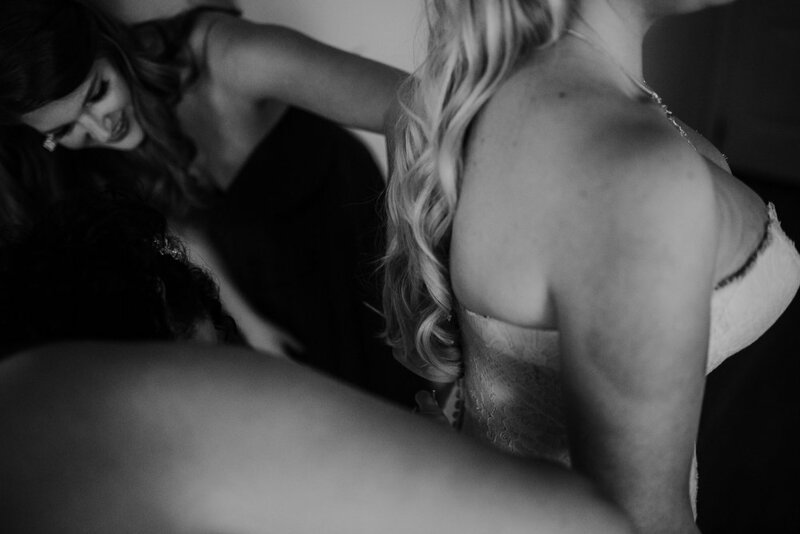 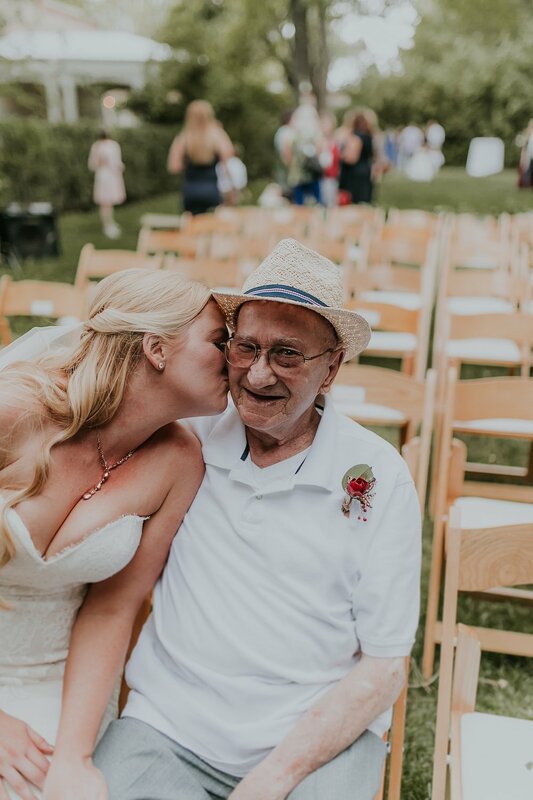 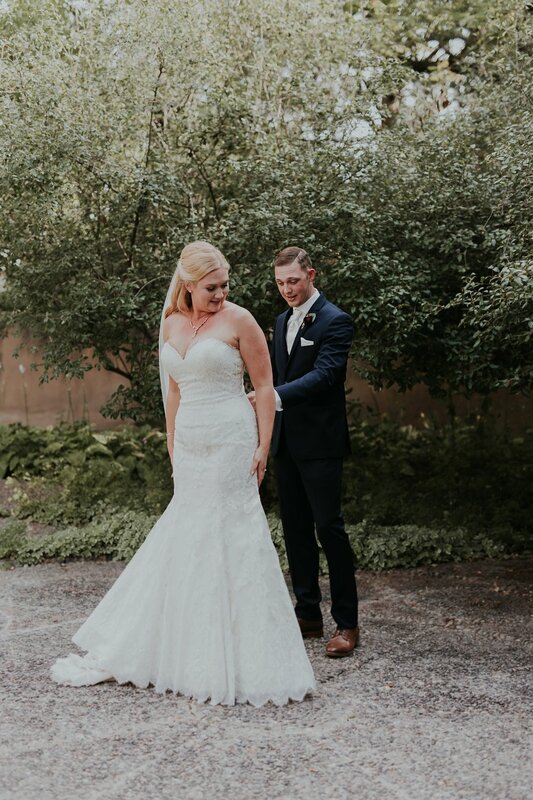 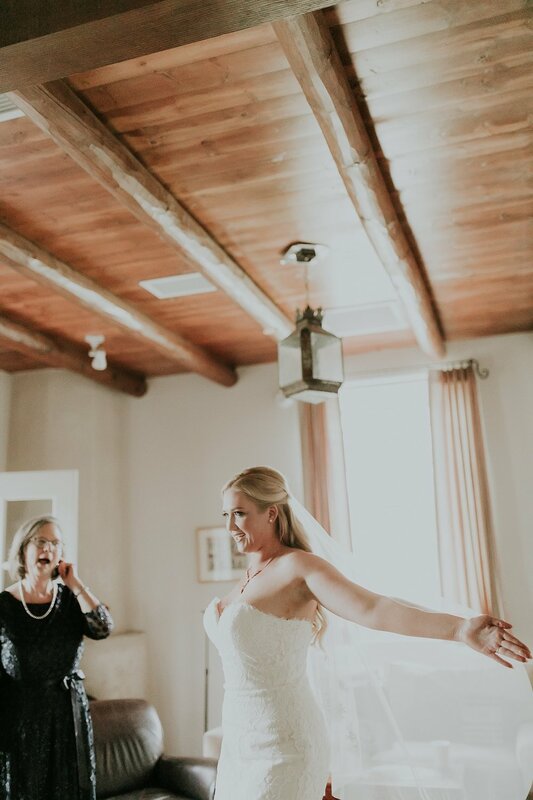 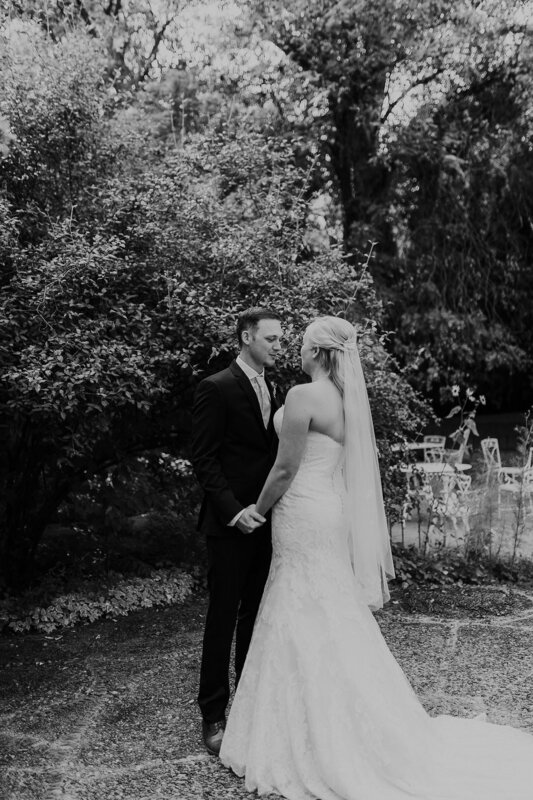 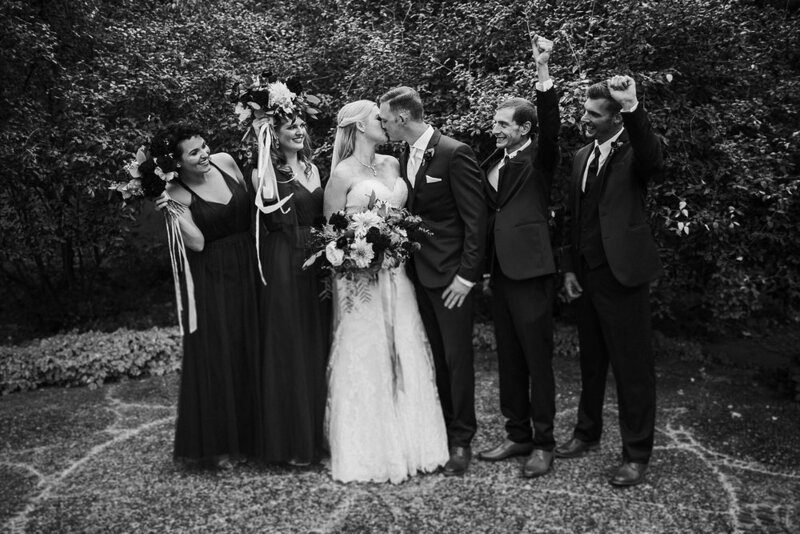 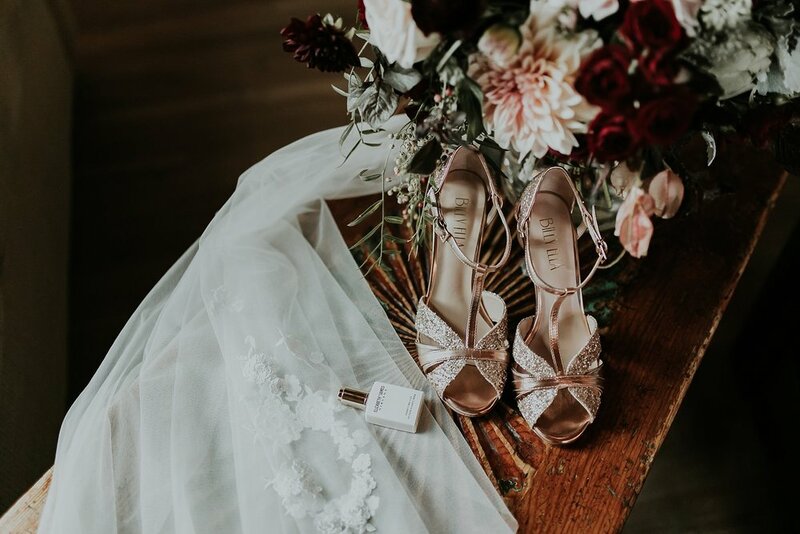 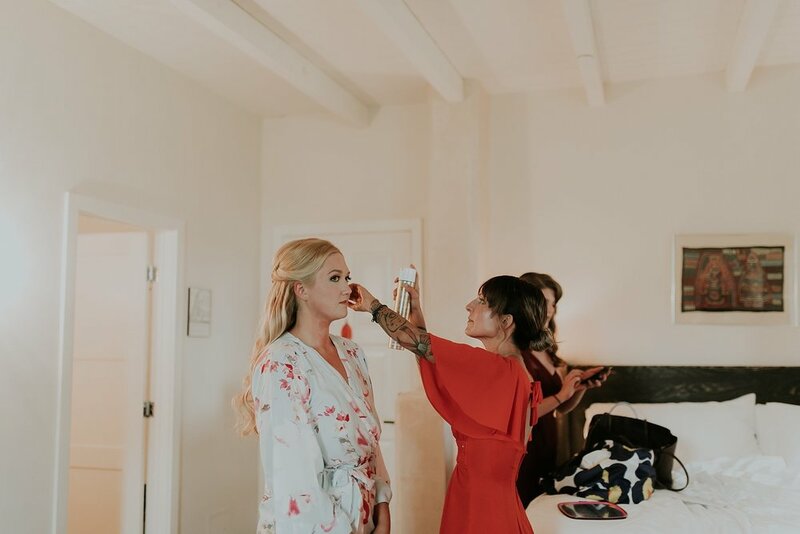 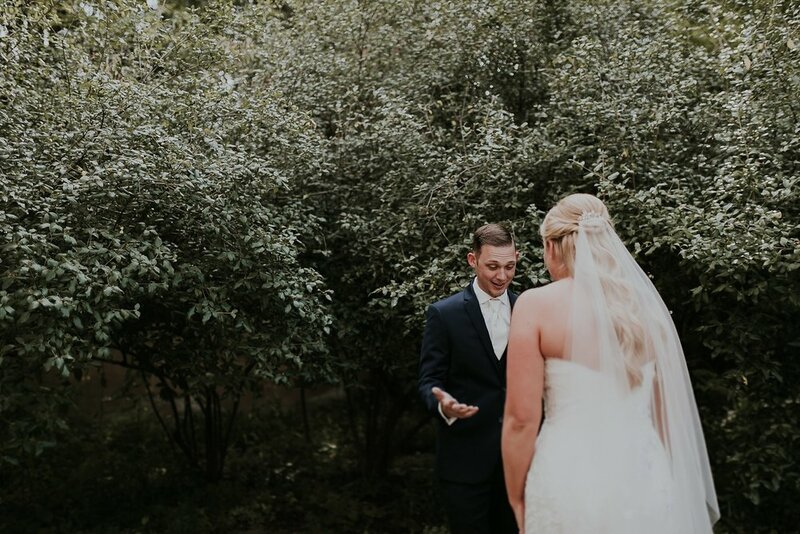 They surrounded themselves with close friends, family, and a small bridal party to celebrate their new life together (Emmaly even planned every part of her wedding herself!). 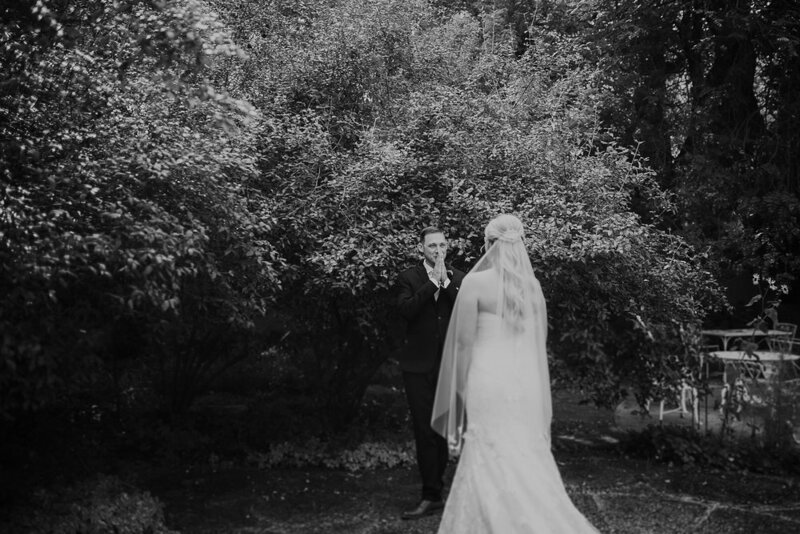 They're first look was one of the most emotional and wonderful ones we've ever witnessed and the sparkler exit was next level magical. 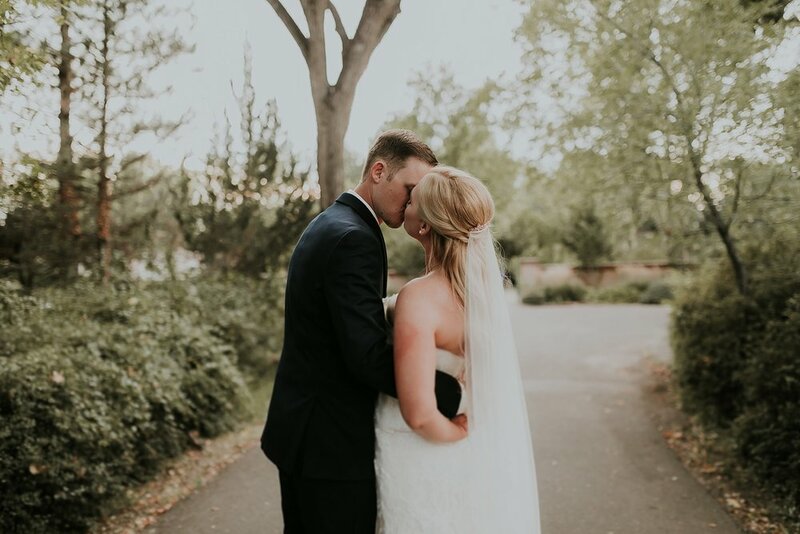 Congrats to these sweet lovers, we had an amazing time capturing your day.